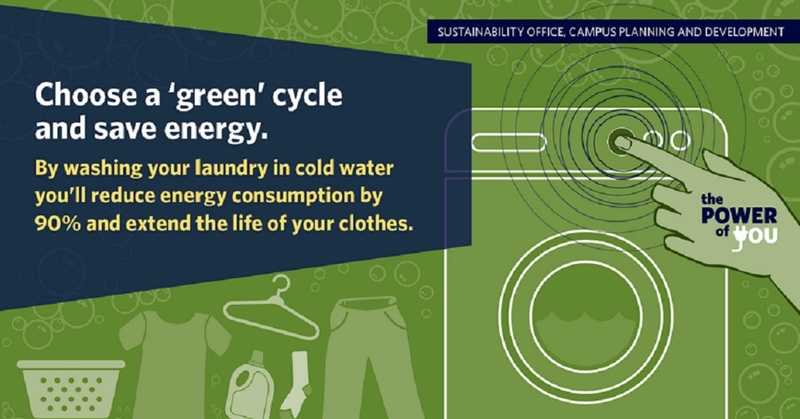 The Sustainability Office is responsible for the advancement of sustainability on campus to support its development as a vibrant, regenerative community. Within Campus Planning and Development, the Sustainability Office is responsible for the advancement of sustainability on campus to support its development as a vibrant, regenerative community. Guided by UBC’s mission, sustainability commitments and strategies, we aspire to build capacity and leadership practices across the campus to broaden the impact of sustainability. We work closely with colleagues across UBC and are a key collaborator in campus as living laboratory initiatives. We develop strategic external relations with stakeholders, energy utility providers and potential partners in the pursuit of resource conservation, cost savings and climate stewardship. 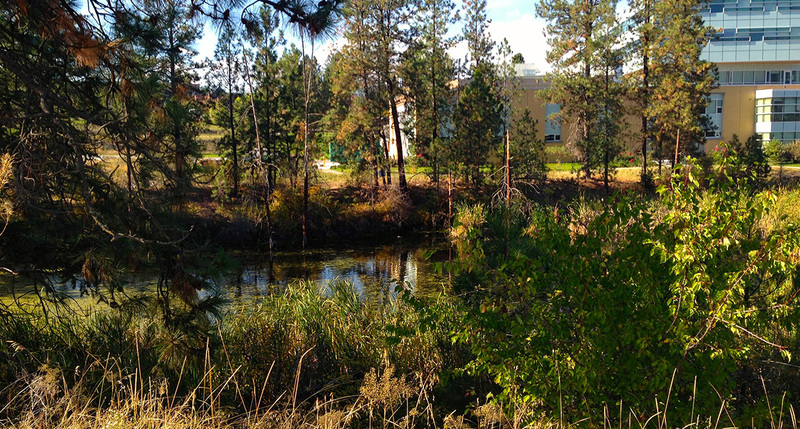 We are responsible for the BC Provincial government’s legal and regulatory reporting requirements for greenhouse gas emissions for UBC’s Okanagan campus.